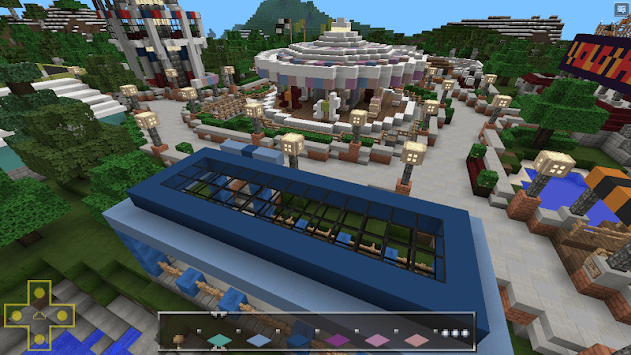 Win Craft: Crafting and Survival are free games, these games can be played up to 20 players at once ... the game Win Craft: Crafting and Survival is multiplayer, giving players the freedom to create anything. 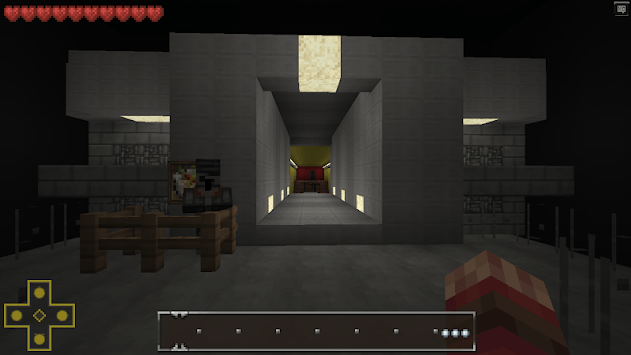 Not only that, Win Craft: Crafting and Survival games have included adventure/survival maps containing clues that you must followed to complete a mission, follow each of the signs given. Don't even use a cheat or you will miss this crafting game preoccupation. Choose Map of Survival or Adventure and you will find so many mysteries and puzzles in these games, use your intelligence to win this game ... survive from sudden attacks by your enemy. Who is your enemy? yes, wild animals, big profit-labs, undead etc.